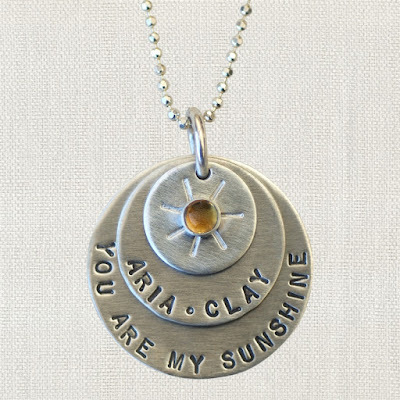 I think the You Are My Sunshine Necklace is gorgeous. Noah is definitely my sunshine. Honestly I love all the personalized necklaces. If I had to create my own, it would say I love you more because that was my grandma Rose’s and my thing. 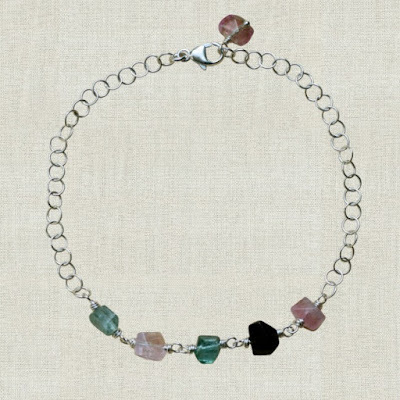 My favorite bracelet is the Watermelon Tourmaline Bracelet. I love the color pallet of the rocks. It is simple yet elegant at the same time. 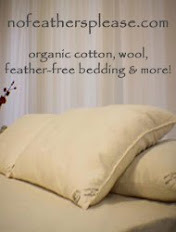 It would be great for every day wear. I usually don’t wear earrings but I can still wear earrings. 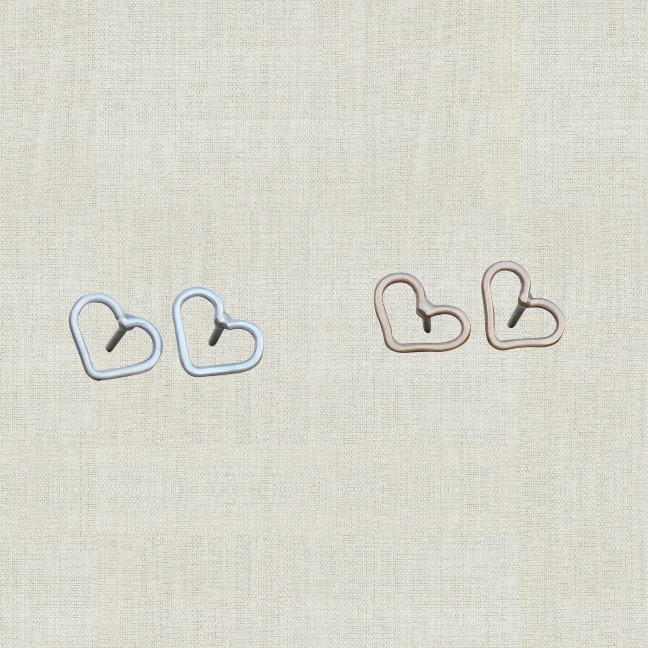 My favorite earrings are the open heart earrings. I like the size of them. I have always been a small earring girl. Even in high school, I wore small hoops in my ears. Jewelry isn’t just for women and Swoon Jewelry Studio has you covered. 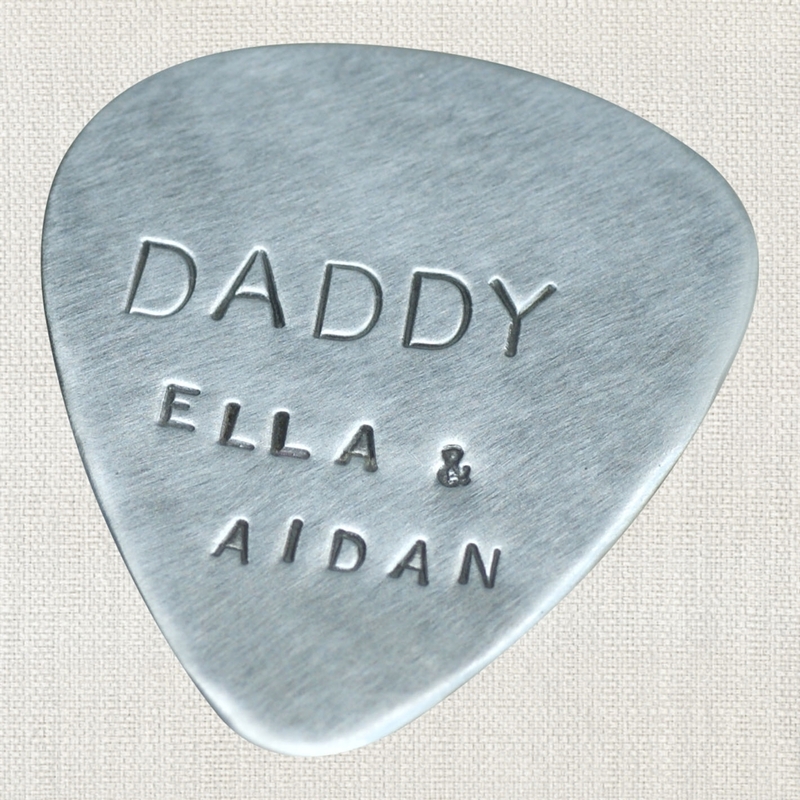 They offer men’s key chains, rings, brackets and even a cool guitar pick made out of sterling silver and handmade. When I was in high school one of my favorite movies was Romeo + Juliet. I had movie posters all over my room. One of the things I loved was the ring he gives her. The rings that Swoon Jewelry make remind me of that ring. I decided a while ago if I ever were to get remarried, I would want a simple ring. I am not in to diamonds. I would just want a simple reminder of our love, not something for anyone else. For more information and to order please visit Swoon Jewelry Studio.